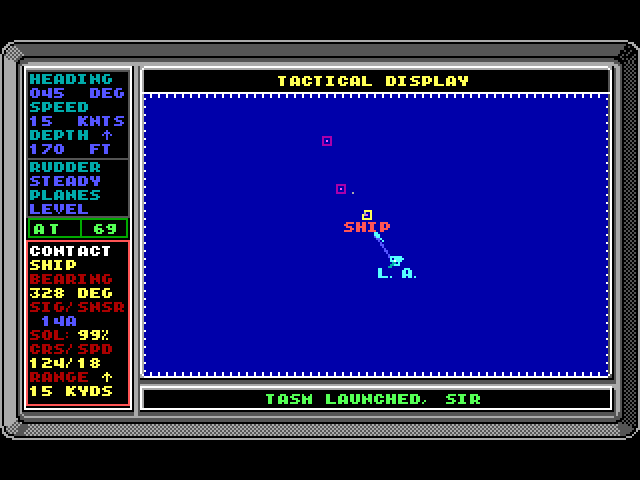 What Was Your First Military Game Software? My very first real military tank game was Team Yankee - which also had arty Arty laid smoke screens as well as blanket bombardments. It was a great tool and not a PITA. I read the book which my brother sent me (He was Cav Scout) and jumped on the game when it came out. I had saved my bonus pay for a rainy day, and the Amiga was a rainy day! I sold my working Amiga a few years ago to my neighbor who collects old systems for more than I paid for it. I played rts games for years before that it would be an Atari tank game. I forgot how high tech it looked until I found some images just now. COMBAT The closest to a military sim I first bought is was Close Combat. Edited by Christojojo, Jan 19 2019 - 19:57. Aces of The Pacific. Thought it was so cool that I could fly a torpedo bomber! I think I picked up Red Baron also back then but could never get use to my wings ripping off in a dive! Pink Yamatos were awesome and so was switching between four 5 1/4 floppies between maps. And you always knew when something was going to happen because the disk drive suddenly started running. Edited by eisen1973, Jan 19 2019 - 20:13. Gettysburg by AH for the commodore. Took about an hour for it to process a turn. Silent service, that brings back memories! It wasn't until I exited out of the Army that I got my hands on MIA1 Abrams, as well as Jane's Longbow Gold. 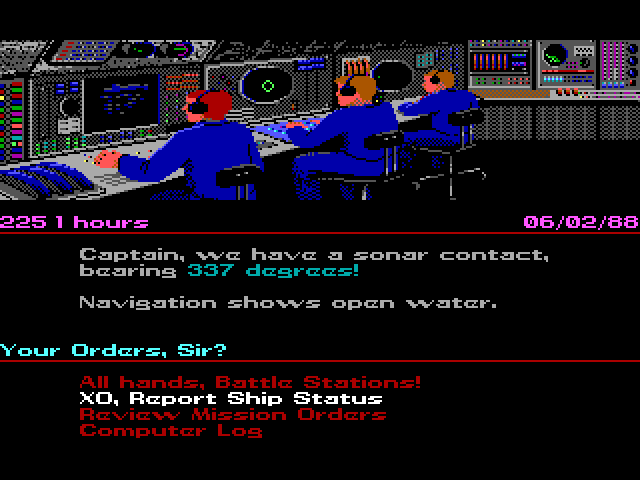 I think it was Red Storm Rising for me; it was pretty good for an early sub simulation. Also Skydiver, it was fun to let that stick man just lawn dart in. Have you played Cold Waters? It is a descendant of Red Storm Rising. Man RSR was a great game wasted hundreds of hours playing it. Armour Battle on my Intellivision which I still have! I believe if was Axis and Allies, followed by Age of Empires. Use to play board games prior to that. Avalon Hill, etc..
Edited by tod914, Jan 19 2019 - 21:05. Does "Rescue Raiders" on the Apple II count? I can't remember whether I played "Germany 1985" on the Apple or a PC. Red Storm rising was one of my favorites in the 1990s. I still have it and a 1990s computer to play it on if I wanted.